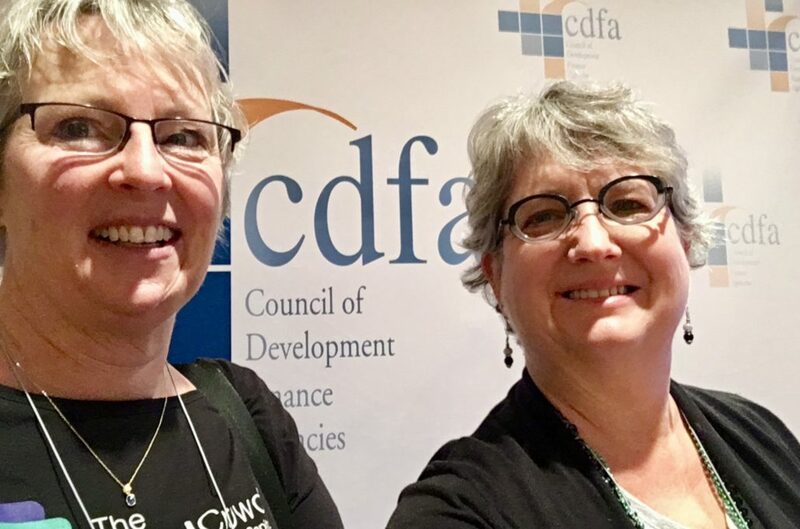 November 4, 2016 — The Local Crowd co-founders, Diane Wolverton and Kim Vincent presented a workshop at the Council of Development Finance Agencies (CDFA) National Summit in New Orleans November 3. 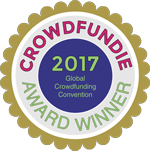 They showcased the The Local Crowd crowdfunding platform, which brings a locally-based crowdfunding tool to rural communities. The TLC model is designed for economic development groups that want to break down the barriers to capital for entrepreneurs and nonprofits in their communities. TLC gives rural communities the opportunity to set up locally-branded crowdfunding platforms that are managed by the communities themselves. The package also includes education and support to ensure a successful launch and ongoing effectiveness. The Local Crowd received a Small Business Innovation Research (SBIR) grant from USDA to roll out the program nationally and test its effectiveness in up to 30 rural communities—for no charge to the community. Many Demonstration Sites have been selected—representing rural communities in Wyoming, Colorado, Idaho, Indiana, Montana, Illinois, Iowa and New Hampshire—and more will soon come on line. During their presentation in New Orleans, the TLC team showcased the opportunity for communities to apply for the Local Crowd’s final round of Demonstration Site applications. They provided an overview of the crowdfunding industry and its relevance to capital formation for rural communities and entrepreneurial ecosystems.